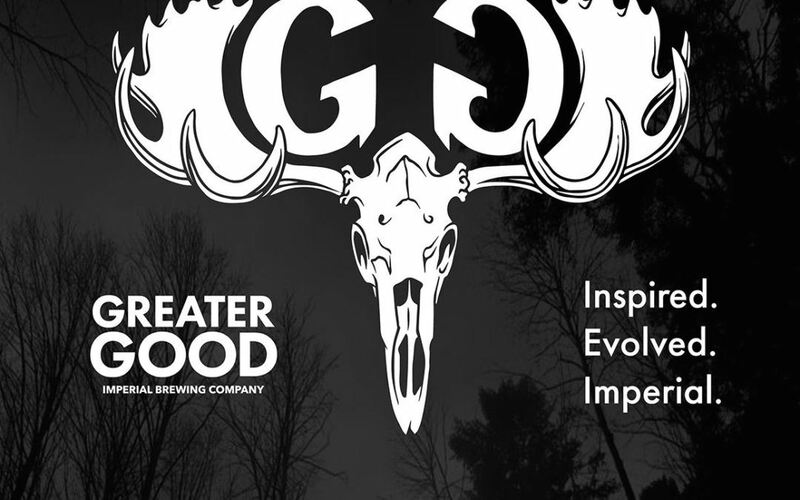 The WYBA is back in Worcester for our October brewery event at the Greater Good Imperial Brewing Company! 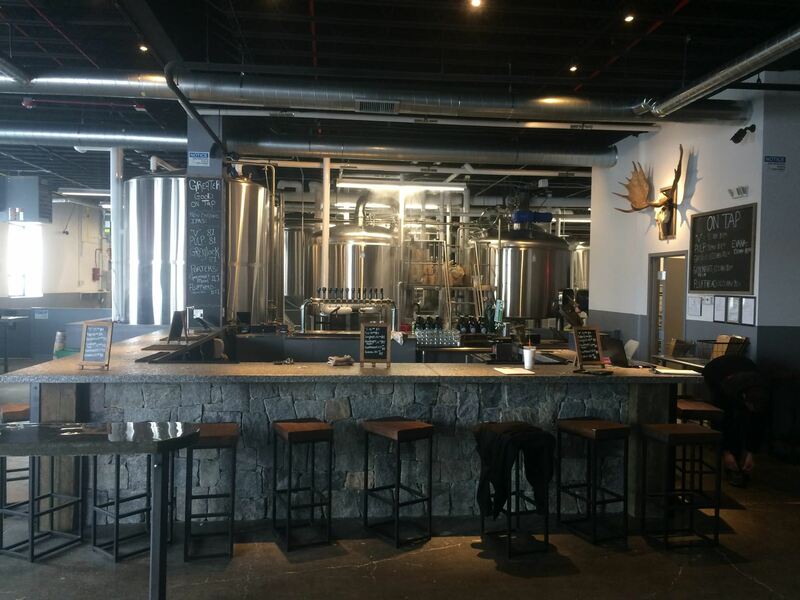 Join us at the new Greater Good Imperial Brew Co location at 55 Millbrook St Worcester, MA 01606. Check out the awesome new location and enjoy dinner catered from Villatoro Restaurant & Café in Marlborough. Villatoro may sound familiar.... Yes, there is a relation to Allan, but no worries it's not actually Allan cooking our food. He's a snappy dresser, great golfer, and can eat a banana in one bite; but we're better off letting his brother do the cooking for our event! The event will start at 5:30PM and dinner will be served at 6:15PM.